CBD oil is pretty much the hottest product in the galaxy right now. 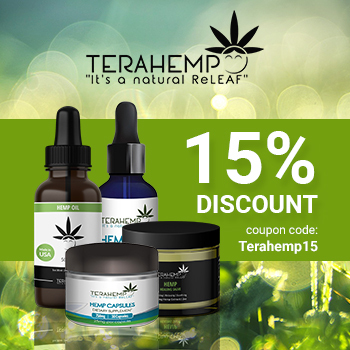 And as can be expected many businesses and individuals are taking advantage of the popularity of the hemp-derived essential oil by buying CBD wholesale and launching both online and brick and mortar shops to market products. For many its paying off. And for many of those, it’s paying off in a big way. How do we know this? Because Diamond CBD has one of the largest wholesale CBD distribution networks and widest array of products of any CBD company on the planet. 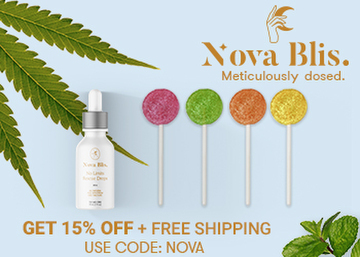 We know a thing or two about how to buy wholesale CBD oil and other CBD products such as edibles, vapes, skin creams, and so on. 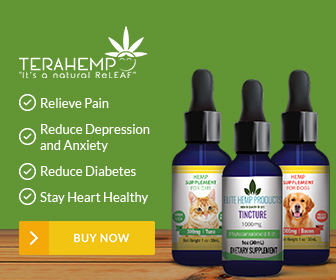 Oftentimes our wholesale CBD customers ask us for advice on how they can sell more CBD products. So we decided to blog on some of the most important things to keep in mind when choosing CBD brands and product lines to carry in your shop. 1. Always go with quality over price. There is an infallible adage in marketing that says it costs far less to market to a current customer than it does to try to get new customers. Also, there’s a term in marketing known as CLV, or customer lifetime value. Because it costs more to get a new customer than to sell to an existing customer, as you can imagine, it’s also far more profitable to sell to the same customer over and over again. 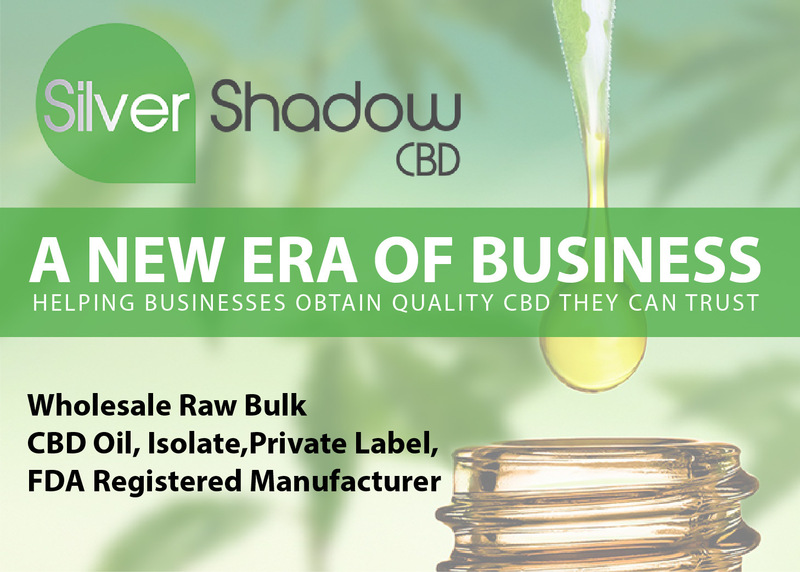 Having customers that come back again and again to reorder products makes the difference between a business that is surviving and a retail CBD business that is thriving. 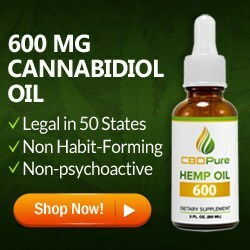 So what keeps customers coming back again and again to buy CBD? The answer is quite simple: satisfaction. 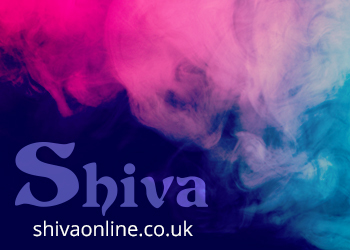 If a customer buys a CBD product from your shop and it doesn’t work for them or their experience of the product is negative in any way, you can say goodbye to that customer and their money, usually for life. You can also say goodbye to the money you spent landing that customer as well as the lost potential of that customer’s return business over the following years. Obviously, aside from the customer service you offer, your customer’s satisfaction comes down to the quality and effectiveness of the products you carry. 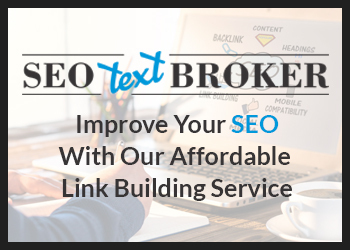 You may have saved a few bucks in hope of seeking out a little more profit on each sale, but if large numbers of those buyers don’t get the results their looking for and never come back, you’ve just shot yourself in the foot. 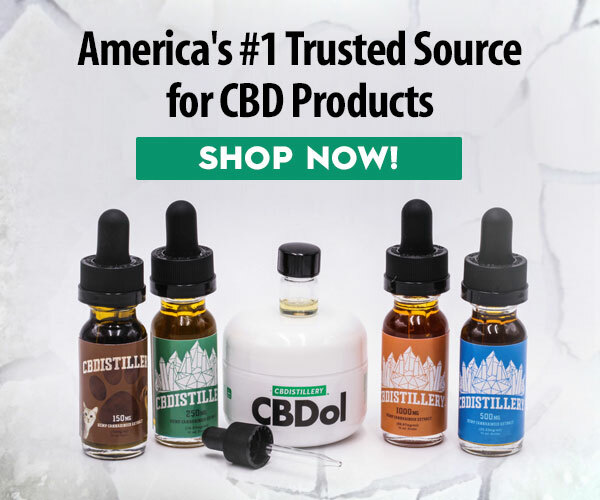 The fact that Diamond CBD is one of the top CBD sellers in the country means that we have the luxury of focusing on constantly increasing the value of our products without increasing the price. We take product quality seriously. All Diamond products are made from high-quality ingredients and lab tested to assure purity and safety. And our goal is to make them better and better in the coming years. 2. Go with a wholesale CBD company that knows that branding is king. Imagine you’re a shopper walking into a CBD shop for the first time. You walk up to a display and you see a line of CBD products. 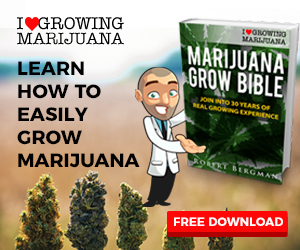 You’re CBD-curious and you’re considering trying it out. What is the likelihood that you’ll purchase and try the product? The answer to that depends, for the most part, on one thing and one thing only — something called brand recognition. And brand recognition often times translates into trust. If they’ve never heard of the company whose name is on the package, they are far less likely to trust the product. If they have heard of the brand before they walked into your shop or visited your online store, the odds of the buying are far, far higher. It may not even matter if one brand is far superior to another. If there’s not some kind of compelling pitch going on at the point of purchase, the name brand always has the edge. 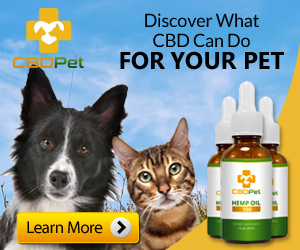 There are few wholesale CBD companies that put the kind of time and money that Diamond CBD puts into advertising our CBD product lines. We won’t go into every single item in our marketing mix in this post, but from consumer lifestyle trade shows to massive social media campaigns to targeted display advertising there are few brands in the U.S. that can match Diamond CBD’s brand recognition. 3. Customer service is important. 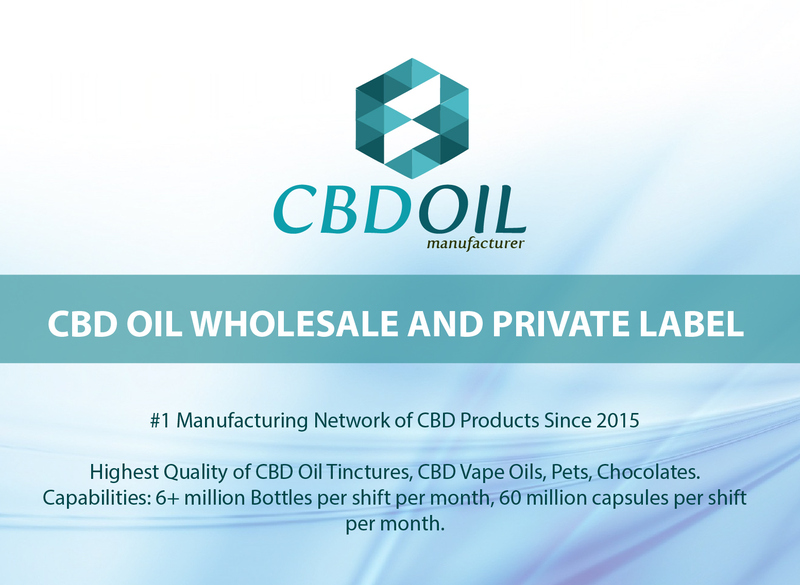 There are tons of companies out there competing for your wholesale CBD business. You are no different than a consumer who’s looking for a good source for a good product. If you come back looking for more of that product and it’s not there, you’ll be disappointed. Or worse still, you can’t restock the product because something went awry with your order and you can’t get anyone on the phone to help you solve the problem. Or you’re constantly getting incomplete or wrong orders. Of the customer service reps don’t really know their products. The list of wholesale customer service blunders could go on and on and it extends from the folks who keep the website functioning properly to the folks on the warehouse floor fulfilling orders to the folks manning the phones to field your questions and take your order. The point here is that once again, quality trumps price. A vendor that offers lower prices but poor customer service and poor selection can end up costing you more in time and aggravation than you’re saving. Not only do we here at Diamond CBD consider ourselves a customer-centric company, we also work hard to save our customers money wherever possible. On the customer service side, all of our CSRs are knowledgeable about our products and instructed to actually act as if they are the customer’s representative at our company. 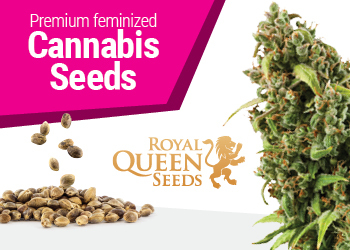 On the inventory side, Diamond stocks one of the widest arrays of wholesale CBD products available. And if one of those products is being removed our inventory, we usually announce that in advance and offer clearance pricing. And finally, Diamond CBD wholesale offers frequent sale items with an additional 10 to 50 percent of our already low wholesale prices. 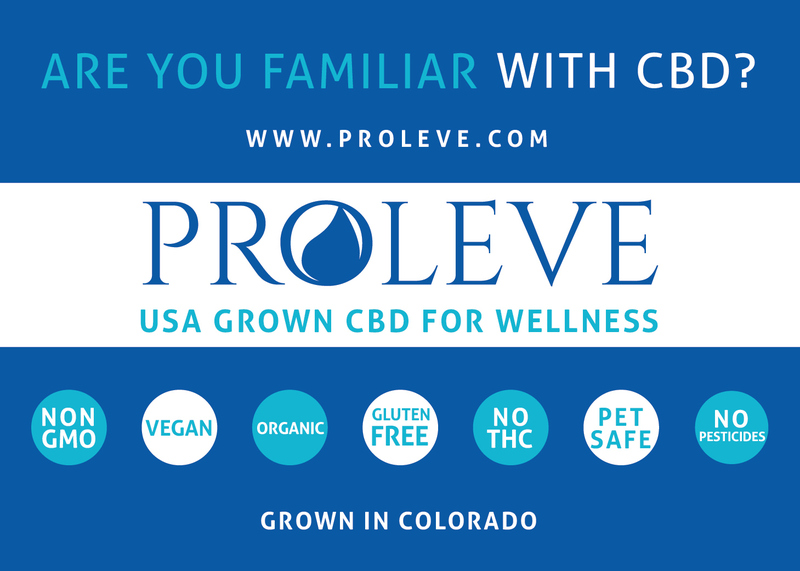 The bottom line is this: If you buy wholesale CBD products the most important choice you’ll ever have to make is which company to go with. We work hard to assure that if you go with Diamond CBD wholesale you won’t be disappointed.